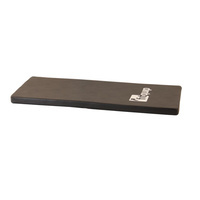 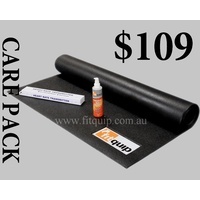 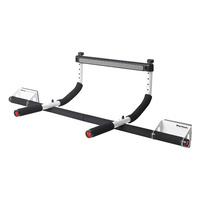 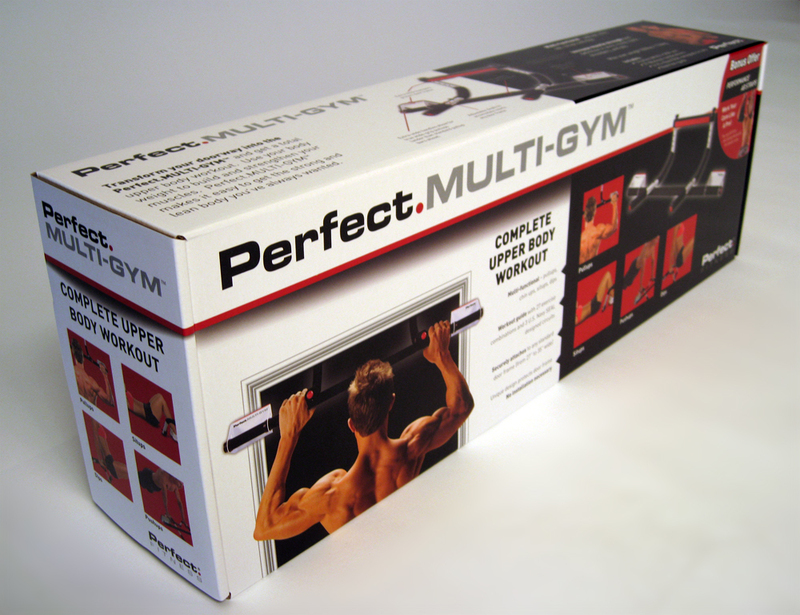 DISCONTINUED - The Perfect Multi-Gym turns your doorway into a gym, no screws needed. 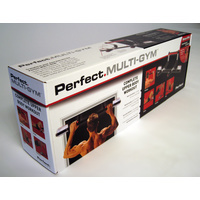 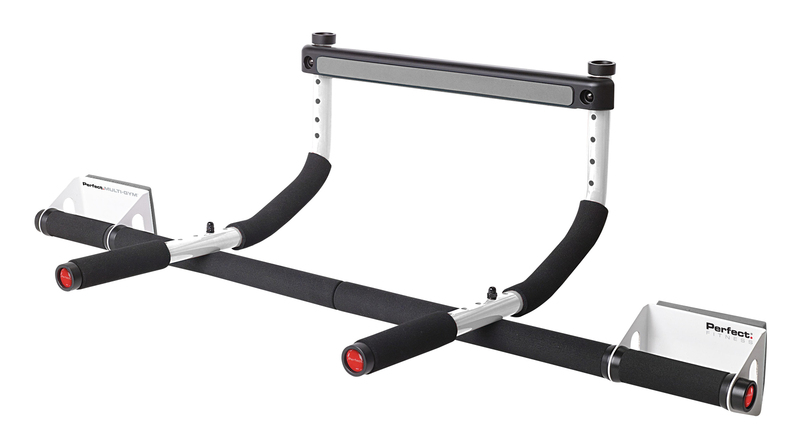 The Perfect Multi-Gym is perfect for pull-ups, chin ups, sit-ups and dips. 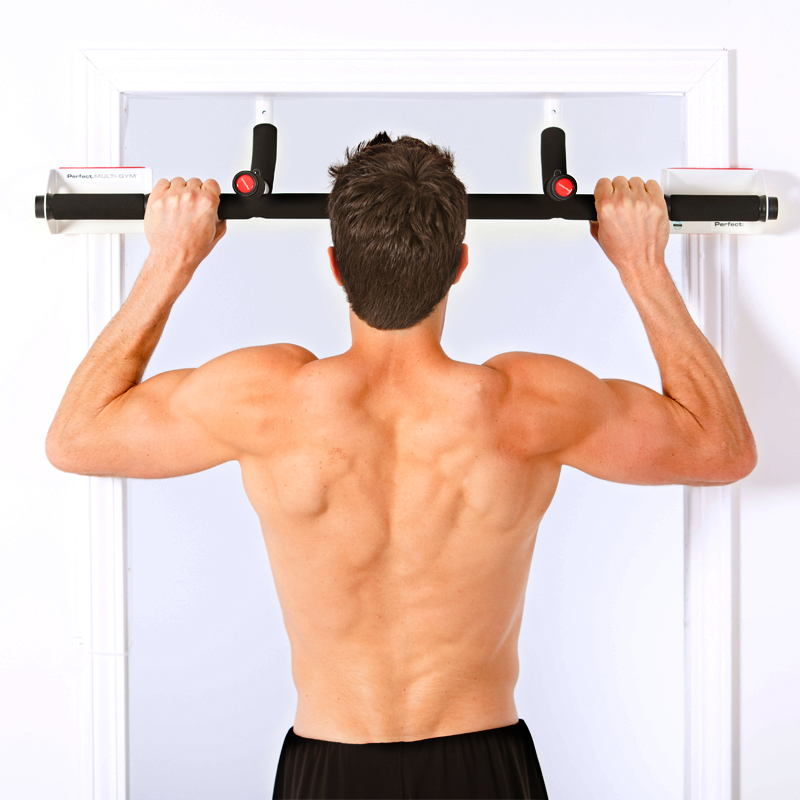 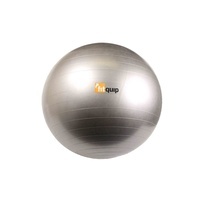 It comes with a workout guide with 27 exercises, 3 U.S. Navy SEAL-designed Circuits and Nutrition Guide.